Pete Peterson joined Bellevue Communications in 2000, bringing his extensive campaign, government, and public relations skills to the firm. Pete has an extensive governmental and political background, including five years as a press secretary on Capitol Hill for a Member of Congress. 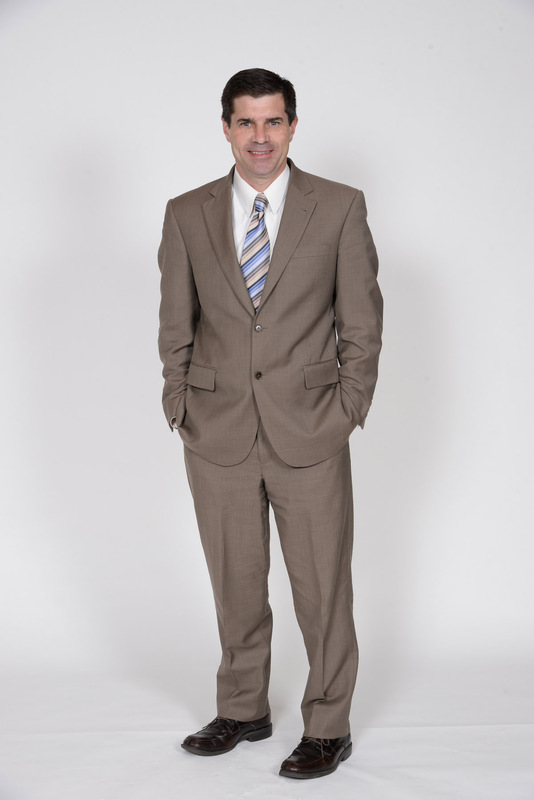 At Bellevue, Pete represents a variety of non-profit, governmental, association, and business clients. His current clients include the Pennsylvania Equine Coalition, the Pennsylvania Convention Center, the Delaware River JointToll Bridge Commission, the Chester Water Authority, and Neumann University. communications, marketing, and grassroots advocacy techniques. These include direct mail, patch through calls and tele-townhalls, social media advertising and targeting, and automated phone calls, as well as more traditional advertising such as radio, television, print and digital.